When it is a question of safety and independence in everyday life for people who need care we know what is needed. 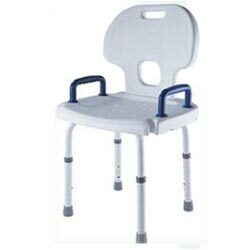 Mr Wheelchair offers practical products of attractive design. In particular we offer well thought out products with top quality in every detail.